A traumatic brain injury can occur due to a blow or other insult to the tissue inside of your head. Also, it is so terrible, or irregular, that it disrupts normal brain activity. So the Center for Disease Control and Prevention statistics show that an estimated 1.4 million Americans are befallen with injuries yearly. These were unanticipated, shocking events. Also, there are an estimated 235,000 brain injury patients hospitalized at any given time in the United States (Source). So this makes it a public health concern. Mostly, the traumatic brain injury gets caused by a blow to the head. But jarring or shaking is also a main cause. However, it can be caused by other unseemly events. So explosions, fixed or flying objects like shrapnel are a reason too. Obviously, invasive pokes into your head can cause this as well. One example of a penetration wound is one created from an object. So something such as a bullet entering into and possibly exiting the skull. And if this doesn’t kill you outright, the trauma from the bullet cavitation alone is enough. After that, you will likely turn you into a human vegetable. There are other types of severe brain trauma as well. So look at those that get caused by oxygen deprivation, stroke, and disease. 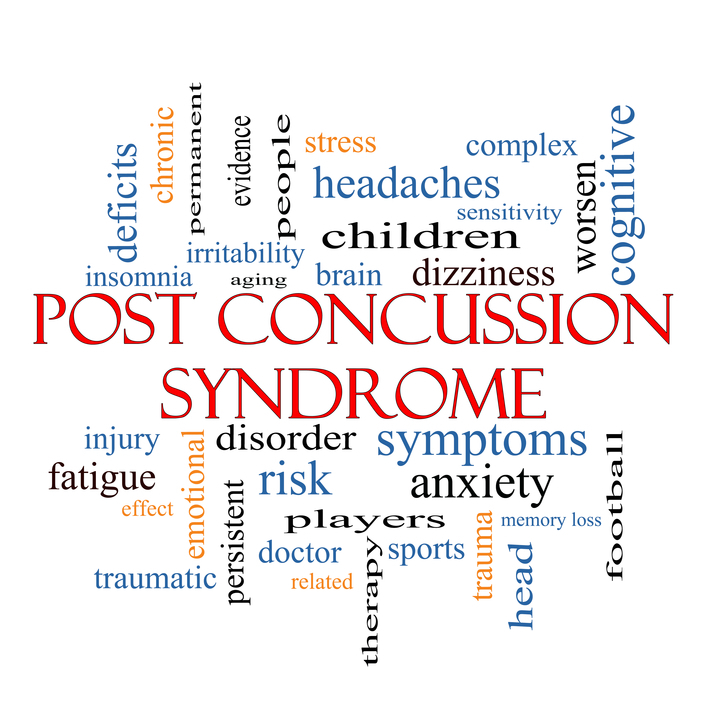 Also, it can become coupled with things like post-concussion syndrome for example. So if someone suffered from a condition caused due to the negligence, Ehline Law Firm could be of immediate assistance. Furthermore, they created this blog to help the general public learn their rights. Consumers need to understand the latest breakthroughs. Reading both medicine and the law helps answer many questions. Brain stem injuries, for example, can lead to coma and paralysis, just as quickly as direct damage to the soft tissue inside the skull and cranial cavities can. So it is not just strike and jarring of the head that can put a person out of the game. Blows to the spine, neck and shoulder area can be devastating to the family and survivors alike. This is due to the type of injury it is. Unlike broken bones or skin injuries, the gray tissue does not heal the same way. Certain brain functions can be lost or never work the same way again. The victim could have personality changes, disabilities, problems with acuity, awareness, speech, hearing and sight. They could also suffer from mental problems, loss of intelligence and cunning. In short, the brain injury can require changes in lifestyle. The sufferer of these types of conditions could need to learn to do things in a new way or be forced to have help with even the most simple undertakings of daily life. These new challenges can be emotionally despairing for the victim and their family(ies). The tissue damage and other head trauma will take an extended amount of time to heal, or at least heal as much as possible. And during the rehabilitation period, the family will need to be understanding. Also, this is a game changer for everyone, not just the direct victim(s). Just the thought of being forced to sell your home and the person with the smarts and wisdom to keep it (the damaged victim), is no longer sage enough to help. When diagnosing the brain injury, physicians may need to run multiple tests. They will test for acuity, keenness, and perception among other things. Also, specialists will give the victim, or designated representative a prognosis. They will opine if there can be a full or partial health recovery. And the real problem is that the symptoms can be vague or invisible in the beginning. So if you struck your head, or got jarred, the brain may have impacted against the inside of your skull. So this means it may have become bruised. Get to a care provider right away. The person that has suffered a brain injury may need surgery. Also, they could need physical and occupational therapy. They need to heal as much as possible. Testing, surgery, and therapies can be overwhelming for the average family. Not to mention and brain injury victim will have exorbitant medical costs. And they can add up fast. So when you or a loved one has suffered a traumatic brain injury due to someone else’s negligence, you need help. The wrongdoer must get held responsible for their actions. Filing a traumatic brain injury lawsuit can contribute to easing the financial stress. Also, when compensation gets recovered, it is there to pay the past and future medical bills. But that is only if you win your case. Compensation for permanent brain disabilities can cover lost income and other financial costs. The attorneys at Ehline Law Firm Personal Injury Attorneys, APLC have experience protecting rights. 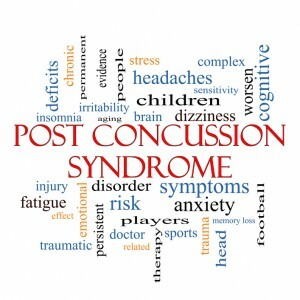 These rights include recovering compensation for a traumatic brain injury. Victims won’t have the judgment or discernment to handle a negligence claim like this. Also, in depressed and mournful states, it is unlikely injured, yet trained lawyers could. But Ehline has skilled brain injury attorneys. These fighters have won countless lawsuits and millions of dollars for the injured victim. They can get called at (888) 400-9721.